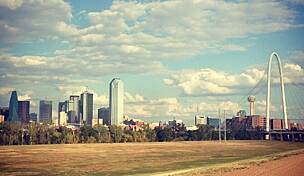 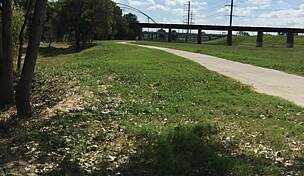 The Kiest Park Loop Trail is a part of the City of Dallas trails system. 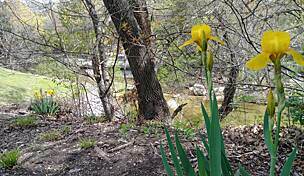 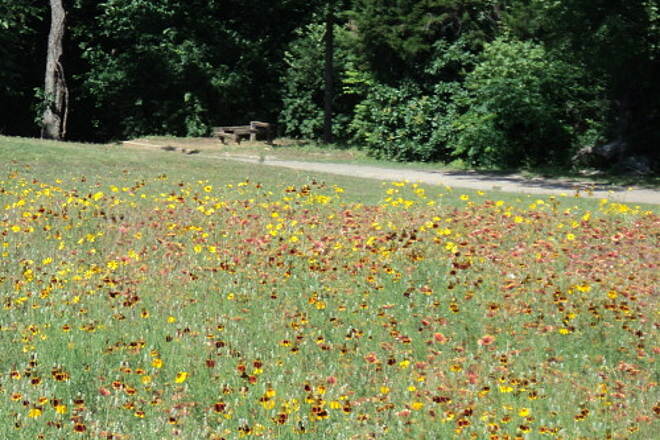 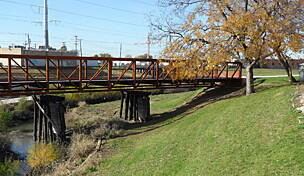 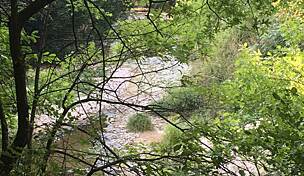 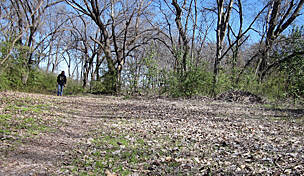 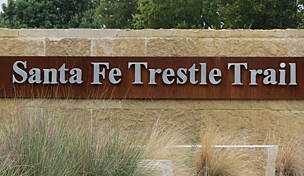 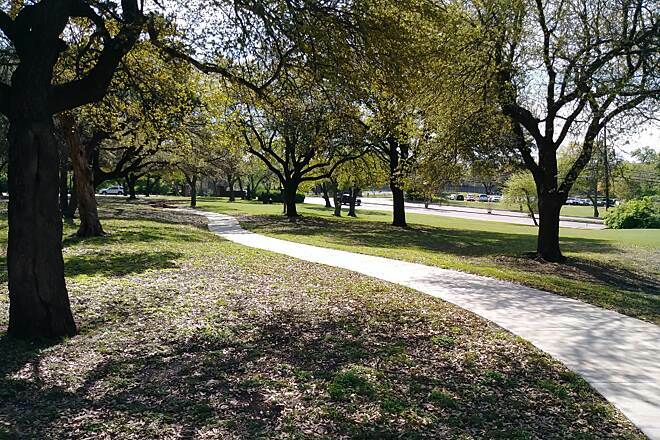 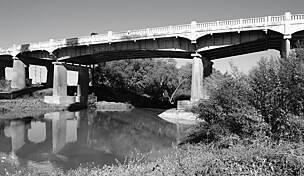 This loop trail is located within Kiest Park in southwest Dallas. 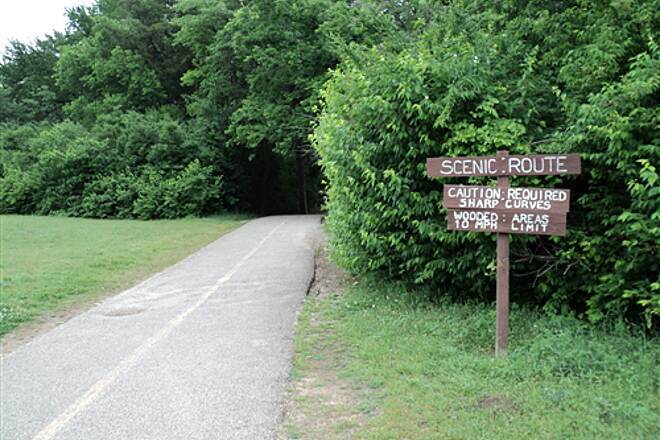 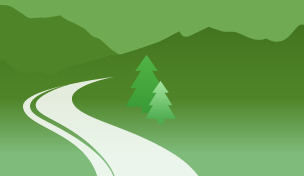 The trail connects the playing fields, gardens, nature areas, and amenities of the park. 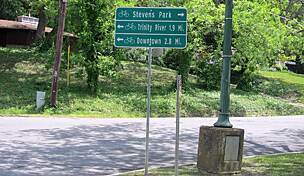 Parking is available within Kiest Park.